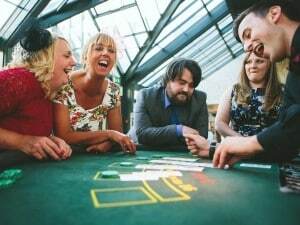 Blackjack is the most widely played casino game in the world, sometimes called 21 or Pontoon. 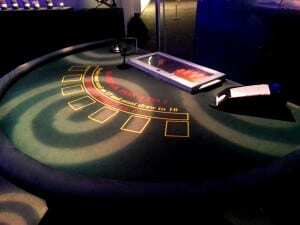 The aim of the game is to beat the house by getting as near to 21 as possible without going bust. 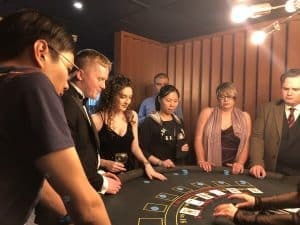 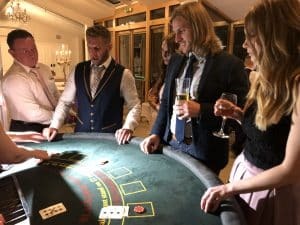 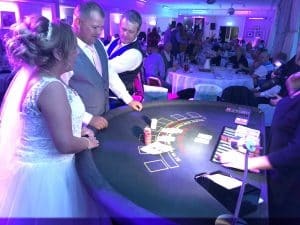 First a bet is placed then the croupier will deal each player two cards, players can ‘stand’ if they are happy with their cards, or ‘hit’ if they would like another card. 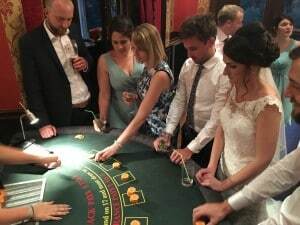 If their two cards total 9, 10 or 11, they can ‘double’, allowing them to double their bet for just one extra card. 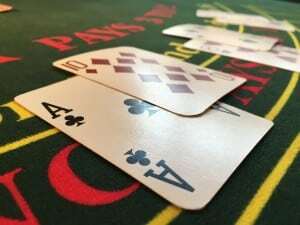 If two cards of the same number come out they may ‘split’ by doubling their bet and playing two separate hands. 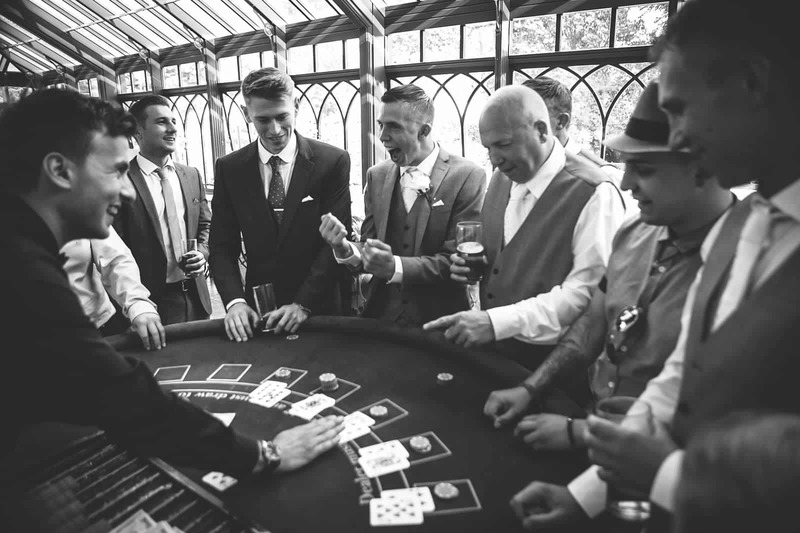 The game is played with six decks of cards, where any ace can be 1 or 11 and any picture card is a 10. 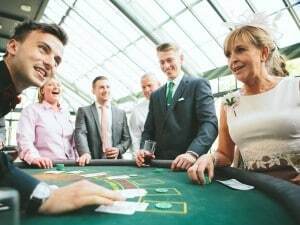 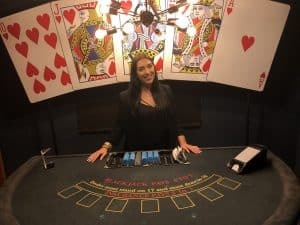 Blackjack can be played in many variations at casinos with different table rules. 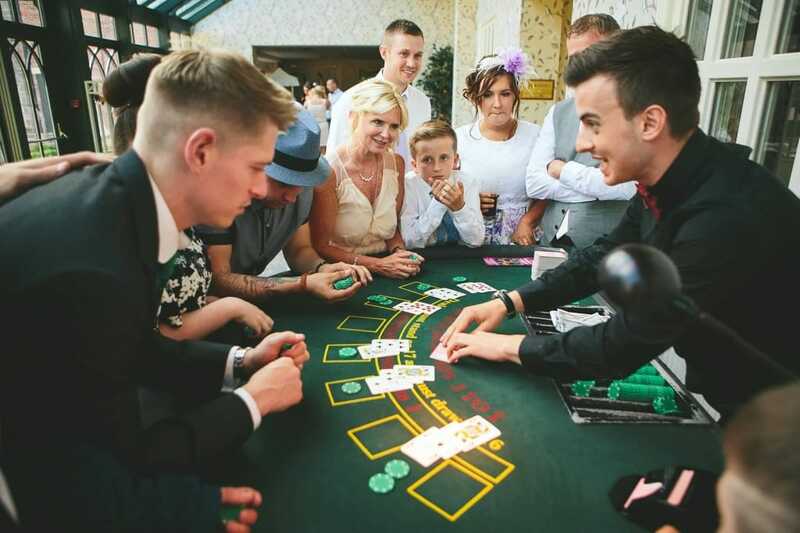 Much of Blackjack’s popularity is due to the mix of chance and skill.